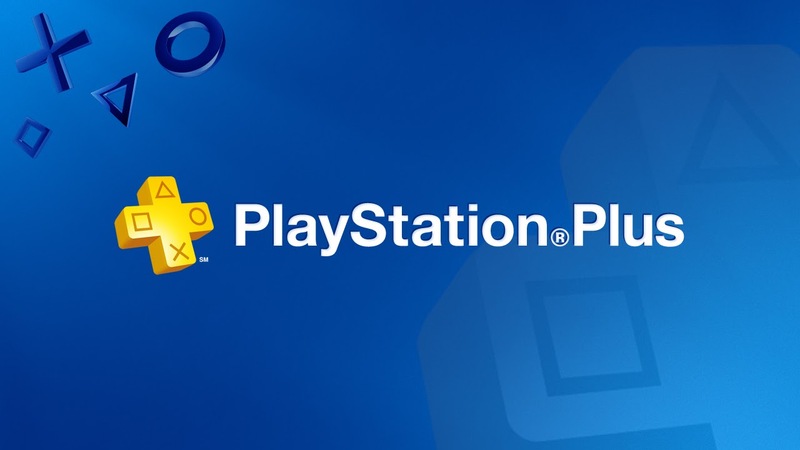 November's free games for PlayStation Plus Subscribers..
Not a bad selection, wow they still have Worms? Some of my fondest memories from Secondary School gaming days were of Worms. A real fun party game!